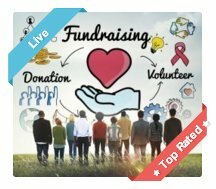 So what is Apparel fundraising? This fantastic fundraiser uses clothes, accessories and apparel designed with your organization or group in mind to fundraise with. Yip, selling these products to your members, kids, supporters and potential supporters can be an extremely profitable venture for your group. It's a fundraiser that will work really well for Schools, Churches, and Sports teams etc., and will be super successful at events! 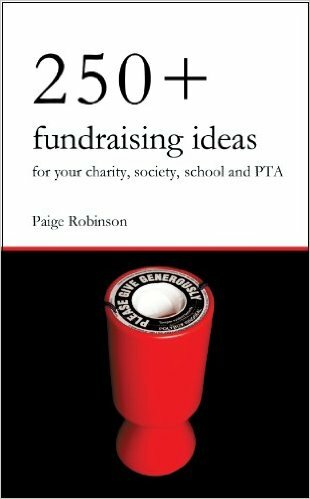 In fact, this is a fundraising idea that every school, church, club and sports team should be using. It is a continuous fundraiser as supporters will always want to buy new supporter clothing, etc. Year in and year out this fundraiser will be successful, and if you get creative with it you can build some great spirit in your school or club! Personally I think that the best way to run Apparel Fundraising is to base it Online through SSA. So make sure you read the Online Apparel Fundraiser page to learn how to set it up this way! SSA will also provides a bulk order discount on all your Apparel which you can use to stock Apparel yourself or in your physical store! Another option is to run it through a T Shirt Crowdfunding Campaign. Don't know what this is? Find out here. No matter what apparel, clothes or accessories you are fundraising with make sure that your designs are cool and attractive. Your supporters and members must feel proud to wear the items and they should be an advert for your fundraiser themselves! 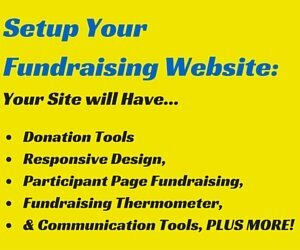 Sit down with your fundraising team and decide what apparel you will be using. Then brainstorm and decide on designs and logos for those items. Car Magnets/Stickers and Fridge Magnets. 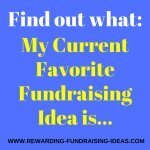 Okay so some of those ideas are not quite your usual apparel... but you should be being creative and you can definitely use a lot of those items to fundraise successfully. If you are a school you should definitely consider having a shop to sell your school apparel. Kids are always going to buy from the tuck-shop but they may also be drawn to buy some of the apparel in the shop, if it's there on offer! If your group doesn't have a great enough demand to justify a full time shop, then you will need some other way for supporters to buy your items. My suggestion with this would be to setup a FREE SSA Apparel Store that you intergrate into your website through your navigation. You should also clearly promote your Apparel Store throughout your website! You should then also have someone who is in charge of all your apparel fundraising sales and will run the online sales. This person will also be the contact for people who don't want to go online to buy. They should also be in charge of setting up stands at get-togethers and events, and should be in charge of organizing a sales team to sell these products during events. 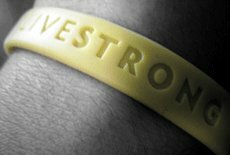 If your apparel fundraiser idea is for a specific standalone product, like a bracelet fundraiser, then you will need to drive it with a sales team (and of course strong promotion)! Find some sellers, maybe your school kids or some team volunteers, and then make sure you prepare them properly and teach them some basic methods of how to sell. Jack Atwell says - "Time spent instructing and teaching your sellers how to sell the items you are raising funds with, will be time well spent." He also says that his "Teaching Your Sellers How To Sell" section is probably the most important part of his book and I completely agree with him. 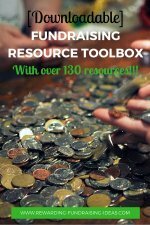 It's the one part of fundraising that can make a fundraiser amazingly profitable and successful if done right, or just another average fundraiser if not! 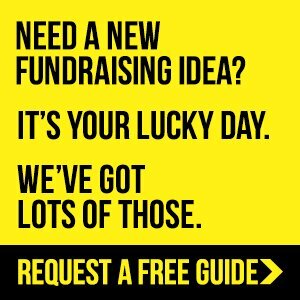 So take the time to read Jack's Fundraising eBook to get some of the best advice in the industry on fundraising sale. 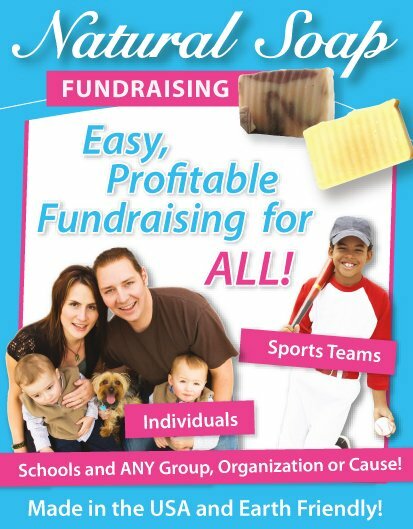 Start by hanging posters around your school or organization, and then hand out flyers and send home fundraising letters to your members and kids. Have your fundraising items on display for members and supporters to see, and start spreading the word as much as possible! Advertise it through all your online media, like on your website, through Twitter, your Facebook page, Google + and in all your newsletters or eZines! Remember when promoting on the internet to send people to your online shop, but to also give them information on where to and from whom they can buy the products offline. Promote your fundraising apparel at all your events, by having a stand and an active sales team moving about. 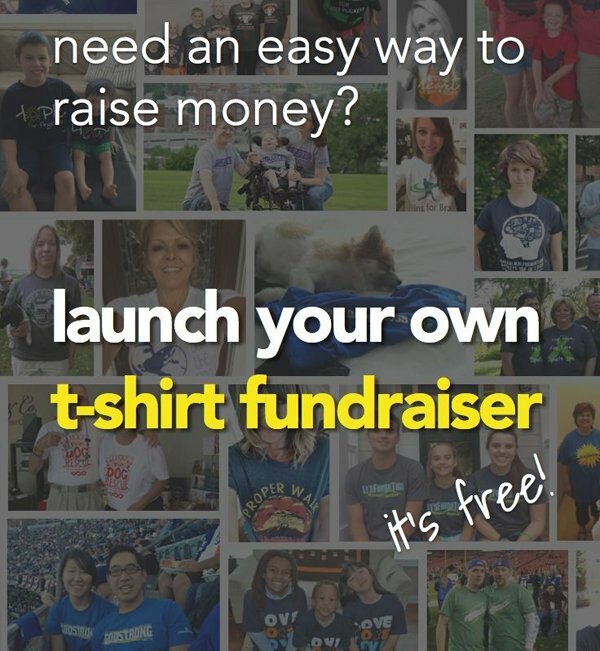 Get creative and use any means to create some buzz, excitement and spirit with your apparel fundraising and to help get the word go viral! You could also look to Auction some of your Apparel off through an Online Fundraising auction. You could find a local clothing factory to do it or you can source from a specific apparel and spirit fundraising company. Review the costs carefully, but also check the quality of products that these companies produce. It's no good sourcing cheap products when none of your supporters will buy the items because they are such bad quality. SSA Custom Apparel Fundraising Stores (USA ONLY) - They provide a wide range of high quality Customizable Apparel and a FREE fully customizable online Apparel Store. You can setup a FREE Online Store with them... But you can also bulk order Apparel at discounted prices from your store to sell directly to people or through your physical store. Read my review of SSA Stores here. Bonfire Funds (Worldwide) - Another brilliant online option that is based on a Crowdfunding through T Shirts concept. As a once off fundraiser this is definitely a great option! If you are a school, church, band, or team-type group, then you should be using some form of apparel fundraising. 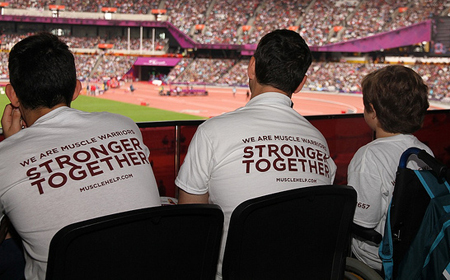 Fundraising with apparel items will help build spirit and pride, while at the same time raise awareness for your group. It's a fundraising idea that promotes your organization for a long time after you have raised the funds from it... For as long as people wear those items! 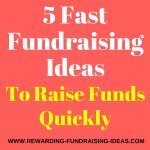 So get going with this profitable fundraising idea!